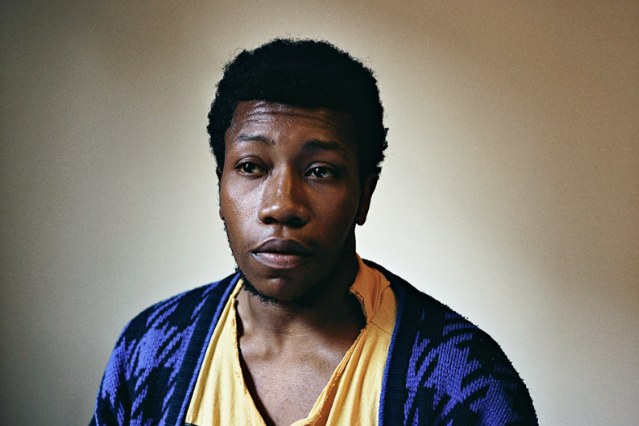 Who: Willis Earl Beal was discovered by Found magazine after he posted flyers offering to play a song for anyone who called his cellphone. The South Chicago crooner/outsider artist started singing four years ago to fend off boredom during a homeless stint and realized he might be on to something when passersby started dropping him dollars for each performance. Though his curious backstory has helped him garner some online attention, the furious charm of his lo-fi home recordings has landed him a four-album deal with XL imprint Hot Charity. Sounds Like: A weathered D’Angelo pouring his heart out over tapes of found-sound collage, or a new-jack Tom Waits jamming on instruments collected from Dumpsters. Beal’s proper debut, Acousmatic Sorcery, is the sound of someone figuring out what they’re doing as they go along, burying trembling soul ballads in atonal bump’n’hiss. The lonesome, whispered blues of “Evening’s Kiss” sounds like an artifact of another age, while the two-note meditation of “Monotony” showcases Beal’s sweet falsetto. His throwback sound has even found a champion in Bruce Springsteen.